Park Gate has a reputation for high quality workmanship. We are active members of a number of trade bodies who help to keep standards in line with national and international regulations and codes of practice. 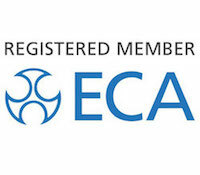 Park Gate has been a member of the Electrical Contractors’ Association (ECA) since 1954, giving clients the assurance of the ECA Guarantee and code of fair-trading. 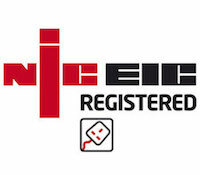 Park Gate has been a member of the National Inspection Council for Electrical Installation Contractors (NICEIC) since 1957. The NIC is the recognised UK consumer safety organisation and independent regulatory body. 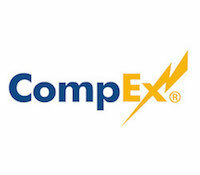 The CompEx Scheme is the global solution for validating core competency of employees and contract staff of major users in the gas, oil & chemical sectors, both with offshore and onshore activities – designed and developed by industry for industry, Park Gate have been associated with CompEx for over 10yrs. Park Gate joined the Joint Industry Board for the Electrical Contracting Industry when it was first set up in 1968. The JIB sets the electrical industry’s standards for training, competence and terms and conditions of employment and helps its members establish and maintain employment conditions that attract, train and motivate good staff. 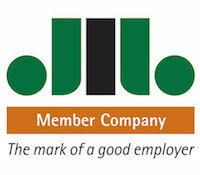 As a JIB member company, our people bring clients higher levels of technical competence, experience and customer service. 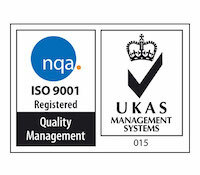 Park Gate were accredited to the independently audited and internationally recognised ISO 9001:2015 quality management standard in 2002 and have maintained the standard each year since then, using the independent NQA organisation for annual accreditation visits. 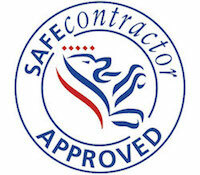 Park Gate is a SAFEcontractor accredited company. SAFEcontractor is an accreditation scheme that assesses the health and safety competency of contractors and service providers. 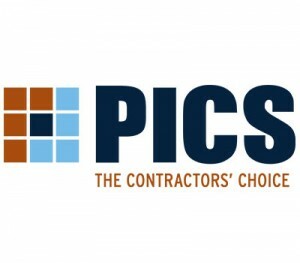 Many large organisations now use SAFEcontractor as their primary means of selecting contractors. 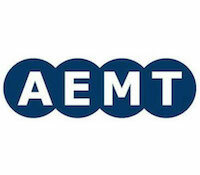 Park Gate is an active member of the Association of Electrical and Mechanical Trades (AEMT) which sets standards for the electric motor rewind industry. 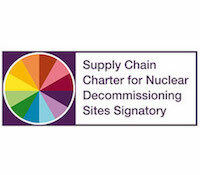 The Supply Chain Charter for nuclear decommissioning sites aims to foster good working relations across the NDA estate’s supply chain, with all parties signing up to a set of principles encouraging mutually beneficial and rewarding relationships. Park Gate & Co Ltd is currently the preferred supplier of electric motors, geared motors, variable speed drives and softstarts for Sellafield Ltd and a Collaborative Procurement across the NDA Estate and have signed up to the Charter. 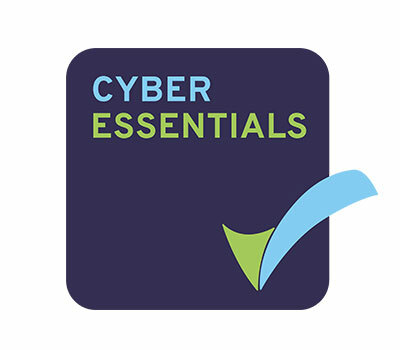 The Cyber Essentials Certificate certifies that Park Gate Ltd was assessed as meeting the Cyber Essentials implementation profile [BIS/14/696] and thus that, at the time of testing, the organisation’s ICT defences were assessed as satisfactory against commodity based cyber-attack. 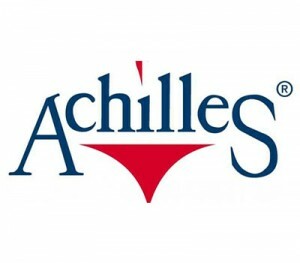 Park Gate is registered with a number of accreditation bodies including Achilles, PICS and the RESET Certification scheme. Additionally Park Gate is an approved contractor for a large number of prestigious clients including BP, Nestle, Lafarge Tarmac, EDF Energy, Drax, First Milk, Northern Foods, Cemex, Aggregate Industries and McVities. 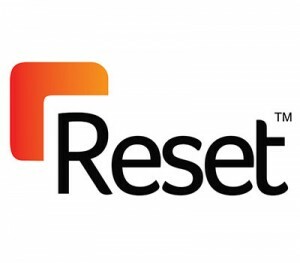 We can provide references from any of our customers if required.